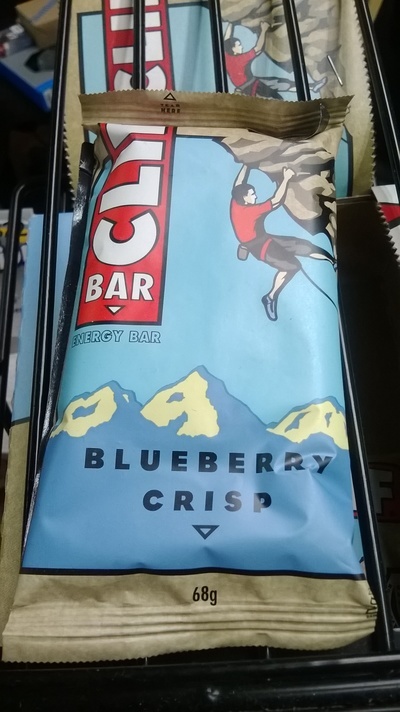 When the energy is low and you need to eat something quickly, then the Cliff Blueberry Energy Bar may just be the substance of choice. It is a moist, organic rolled oats bar with a essence of blueberry running through it. Between $3.00 to $4.00 at any cycling or sporting retail outlet. I found it moist and enjoyable with that satisfying feeling. How do you budget for a large family? Is chocolate bad for children?